Ghoul AqMamm - Ghoul & Reichmuth, 2014 from Aquatic Mammals on Vimeo. 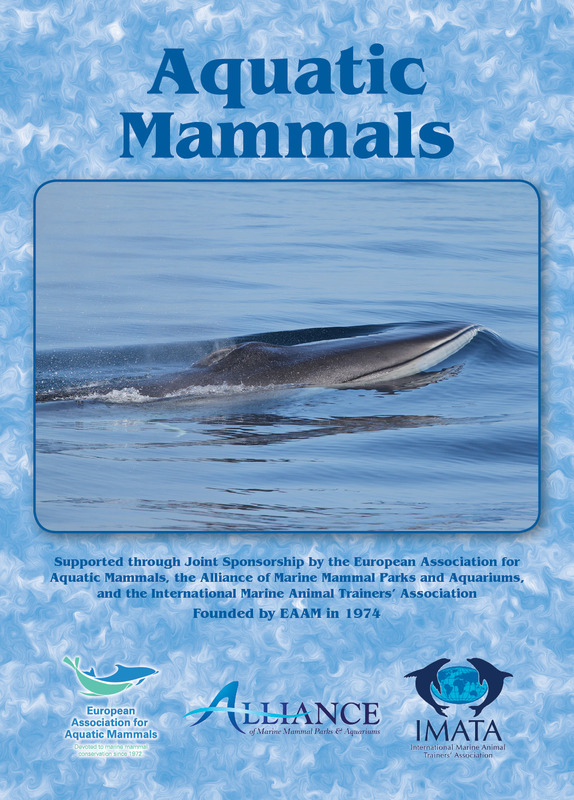 This video accompanies the following articles published in the scientific journal Aquatic Mammals: Ghoul, A. & Reichmuth, C. 2014. Hearing in Sea Otters (Enhydra lutris): Audible Frequencies Determined from a Controlled Exposure Approach. Aquatic Mammals. 40(3): in press.